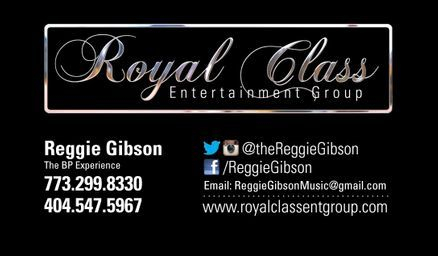 The Royal Class Entertainment Group is amongst the ELITE in Music and Entertainment events. We aim to bring you the BEST in the country and reaching the world....with a taste of Class! 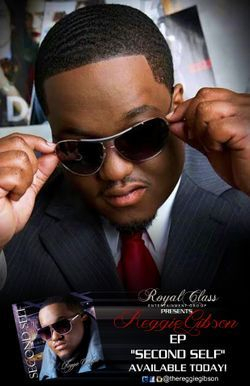 Buy The EP "Second Self"
www.cdbaby.com/cd/reggiegibson and download your copy TODAY! Book your MLK Ski Trip NOW!!! !